Udemy is a platform or marketplace for online learning. Udemy.com provides a great, comprehensive service for anyone wishing to sell a course online. It offers courses on thousands of topics, is easy to search, and generates a huge amount of traffic. 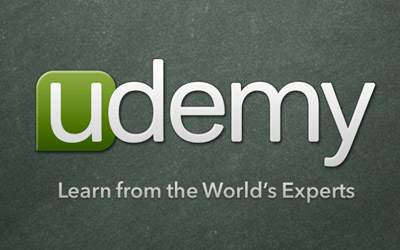 Udemy serves as a platform that allows instructors to build online courses on topics of their choosing. Using Udemy’s course development tools they can upload video, powerpoint presentations, PDFs, audio, zip files and live classes to create courses. Instructors can also engage and interact with users via online discussion boards. Udemy’s ability to disrupt and democratize the world of education by enabling anyone to teach and learn online has challenged the way educational institutions deliver content.